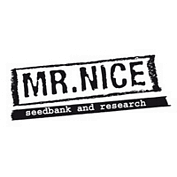 Get ** FREE GIFT from MR NICE SEEDBANK ** - 2 x ASH Regular Seeds from Seedsman absolutely free of charge. Simply check the details of the promotion below or go to our promotions page to see our best offers.  Indoor: 450 - 600 g/m2 .